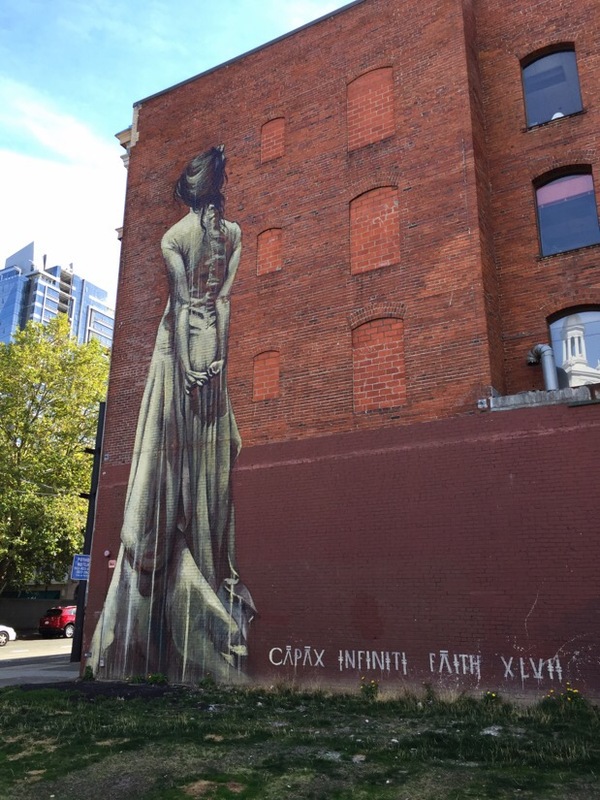 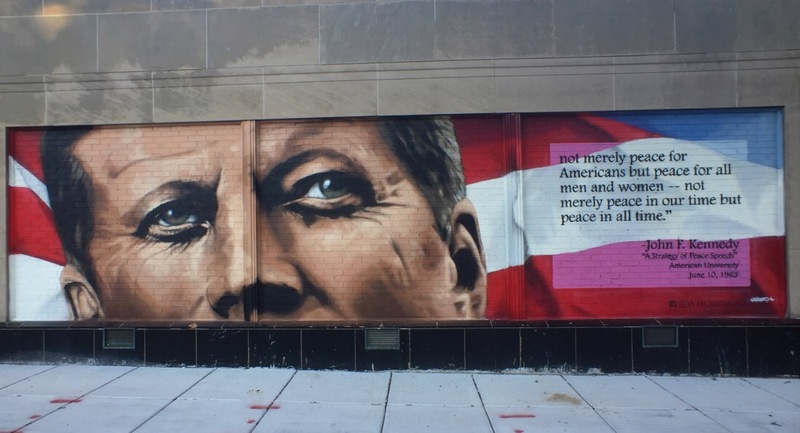 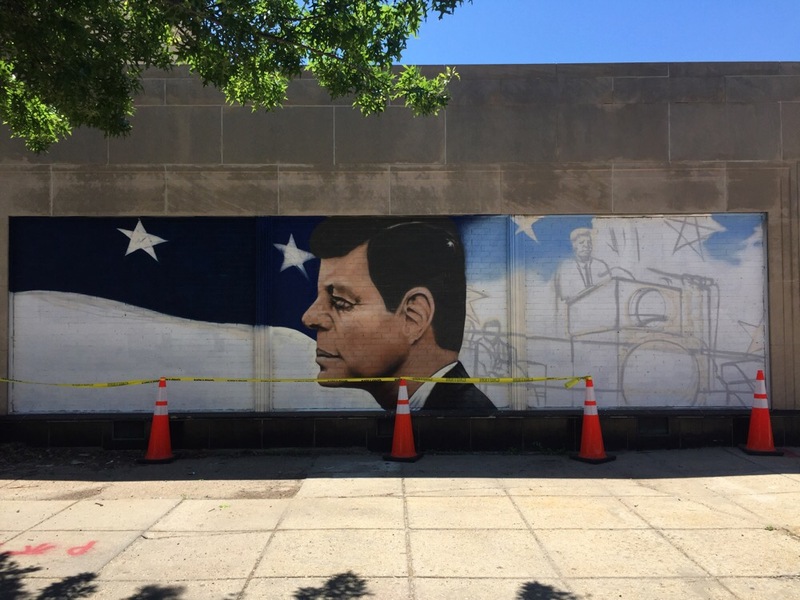 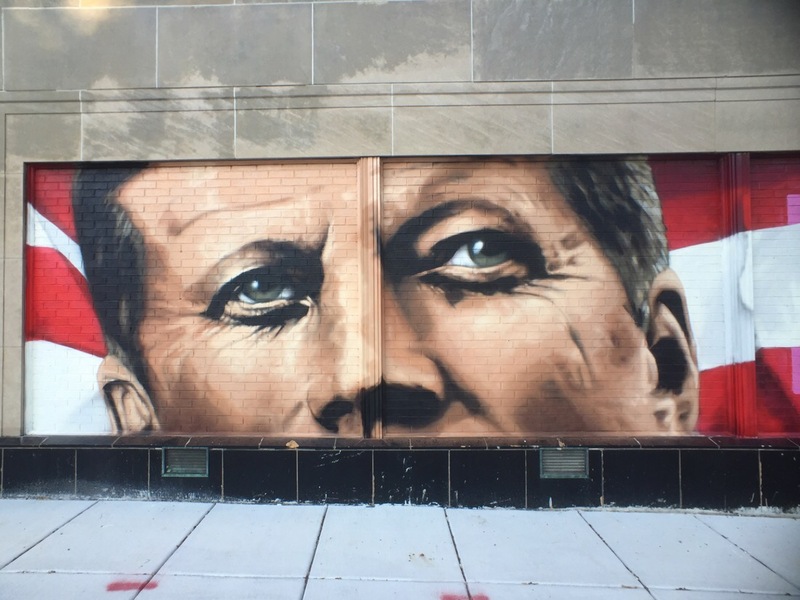 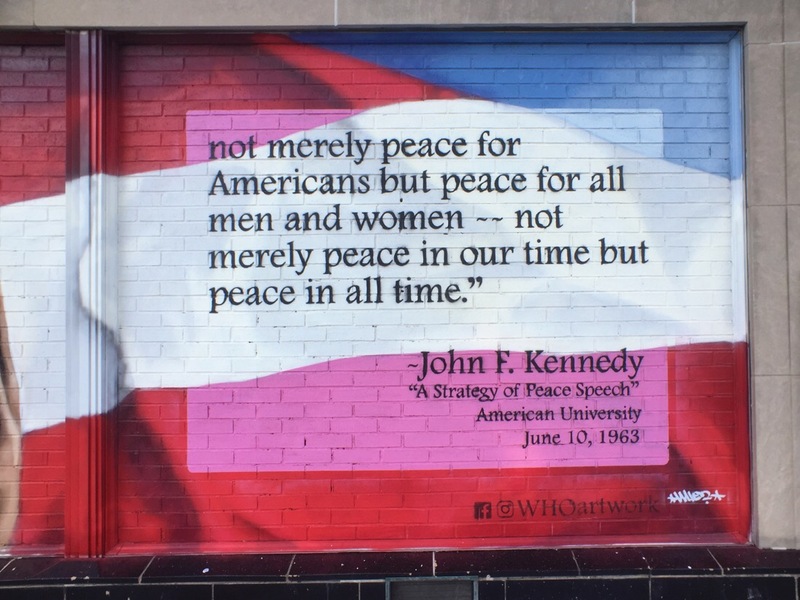 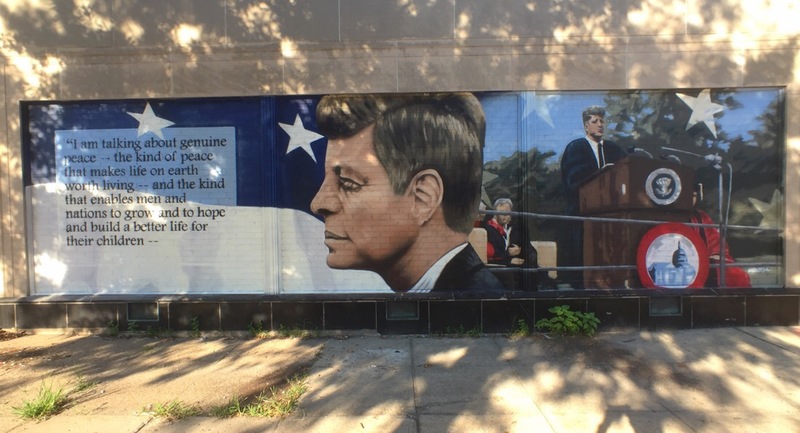 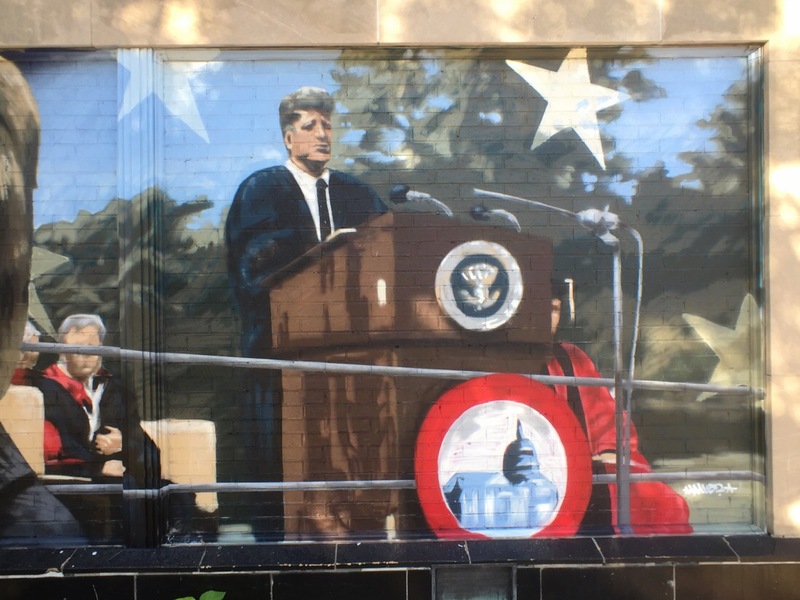 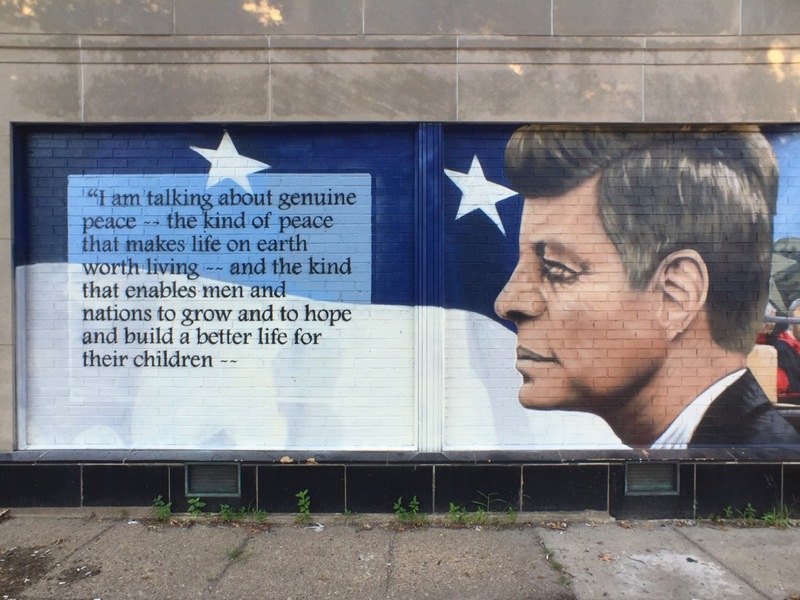 I finally had a chance to walk down and see the completed JFK mural on Wisconsin Ave by Matthew Riegner (@whoartwork). 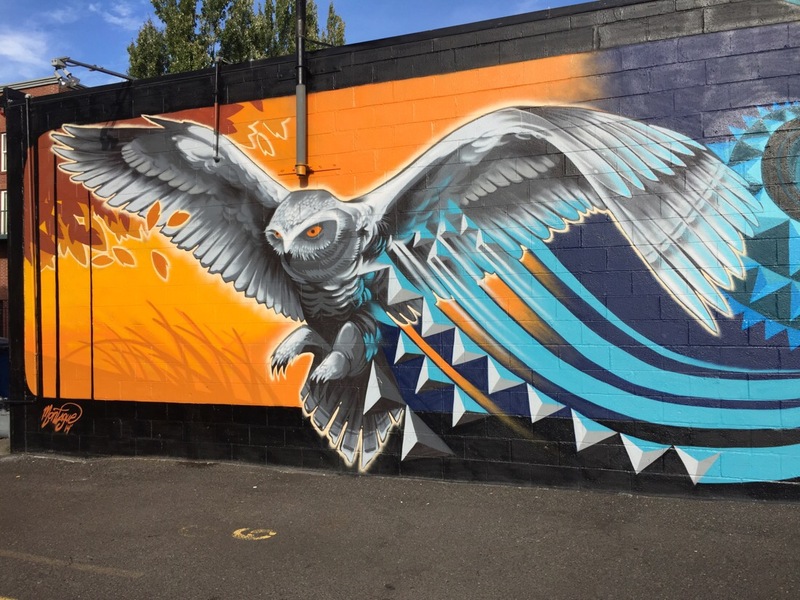 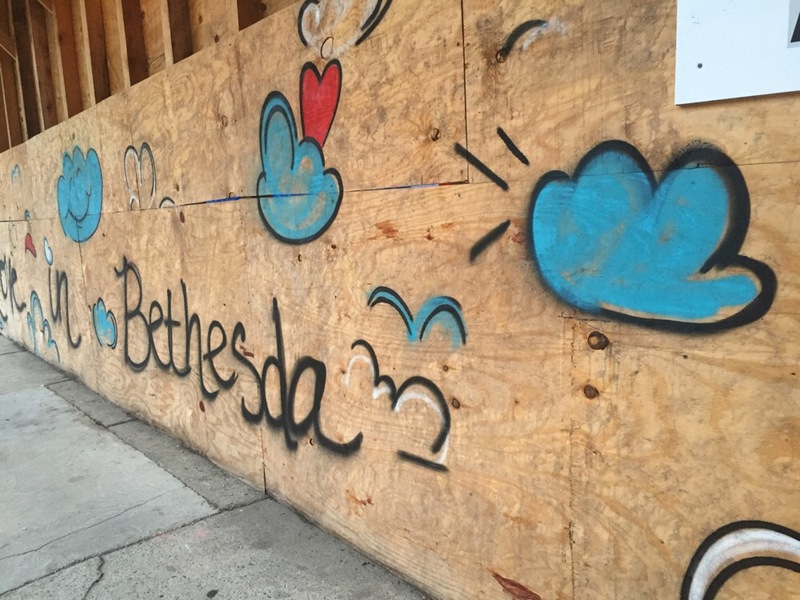 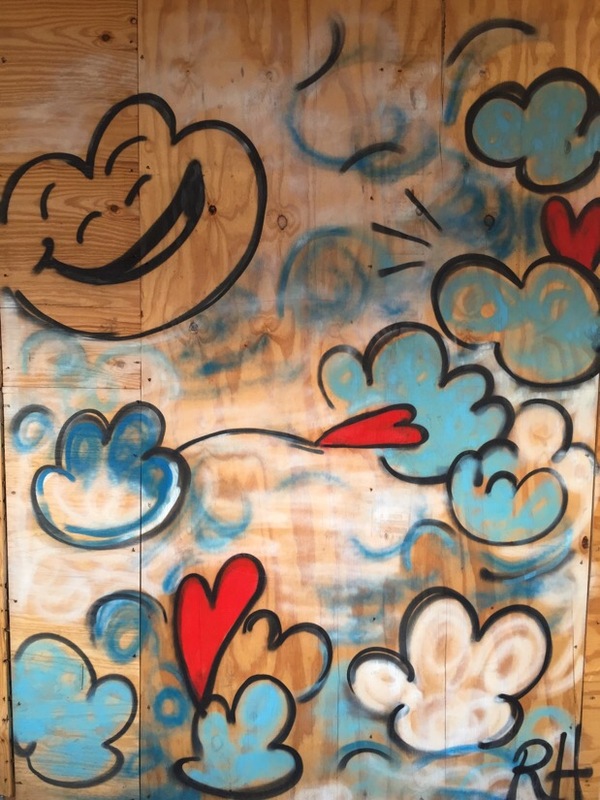 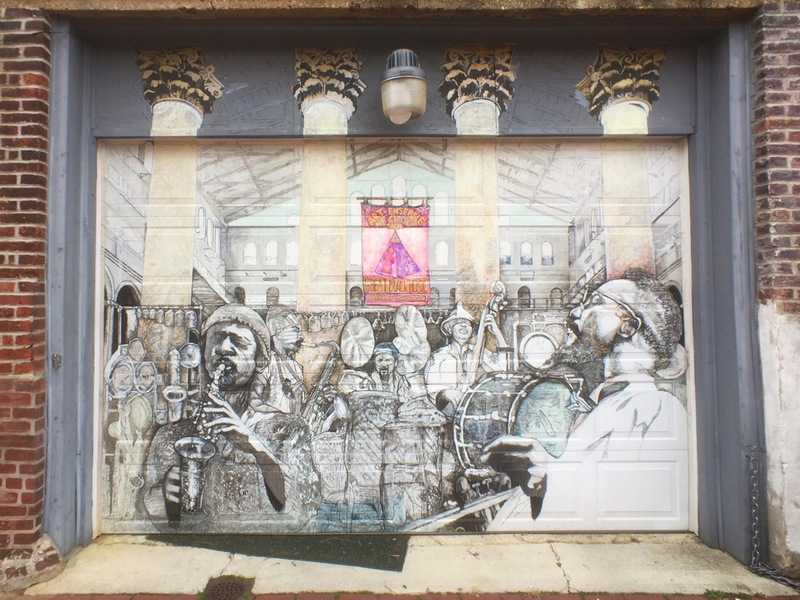 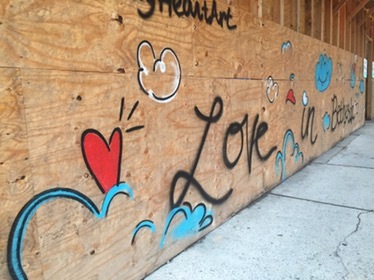 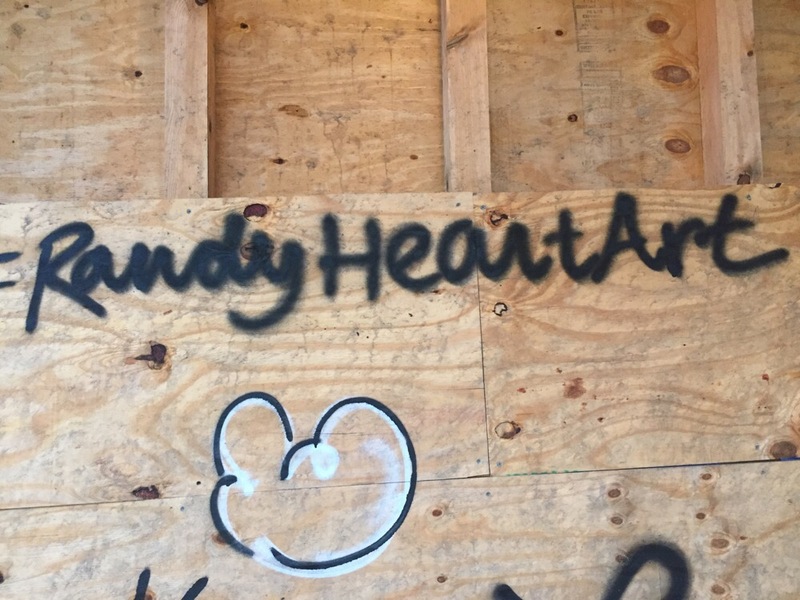 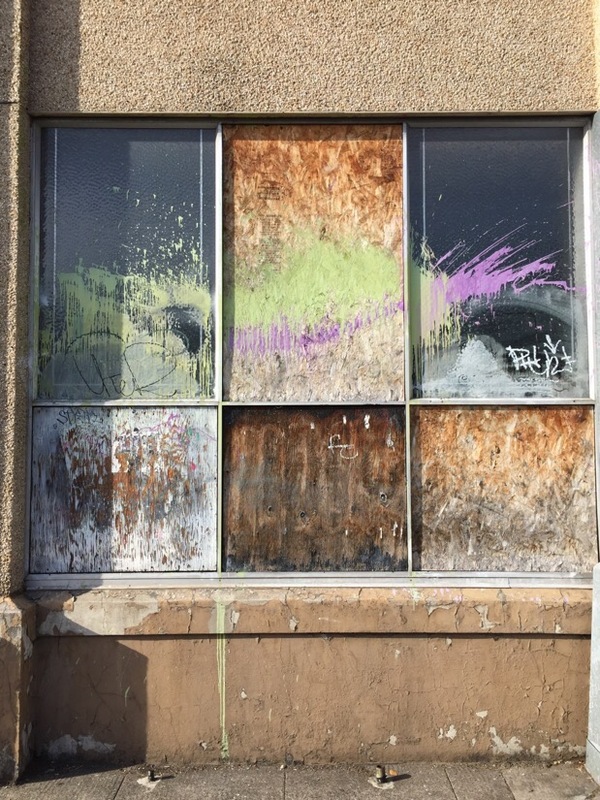 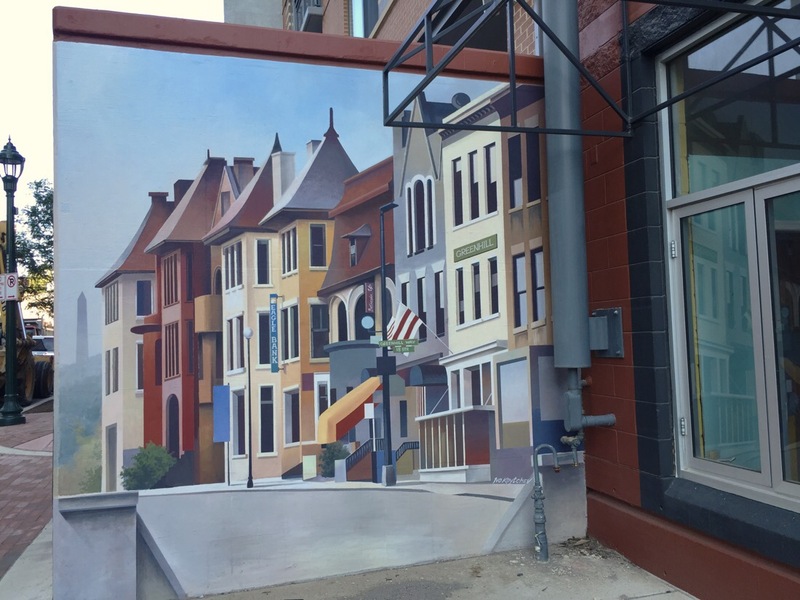 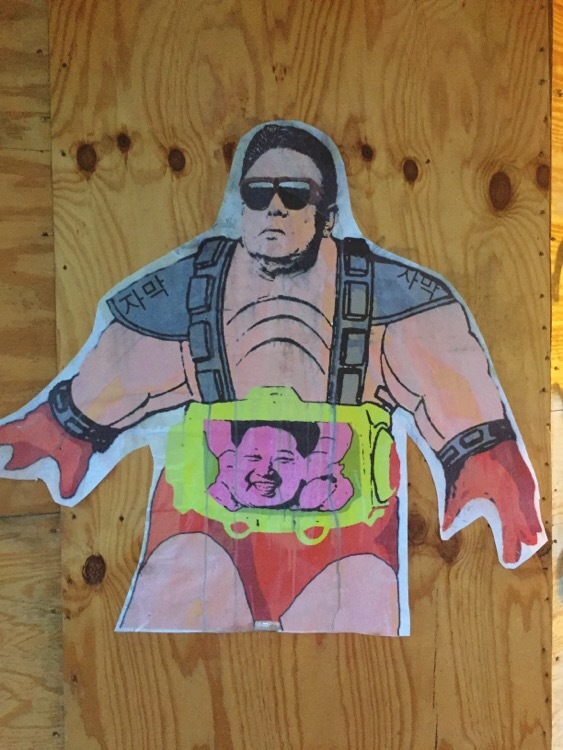 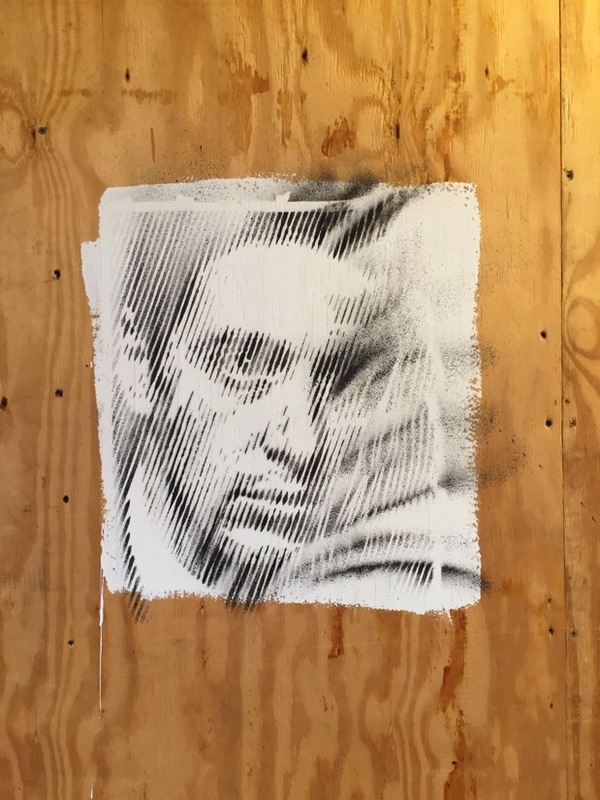 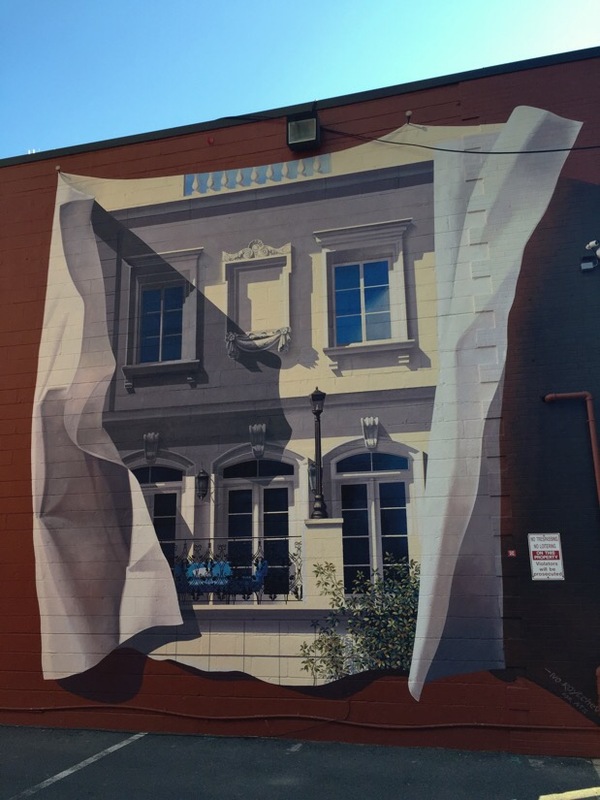 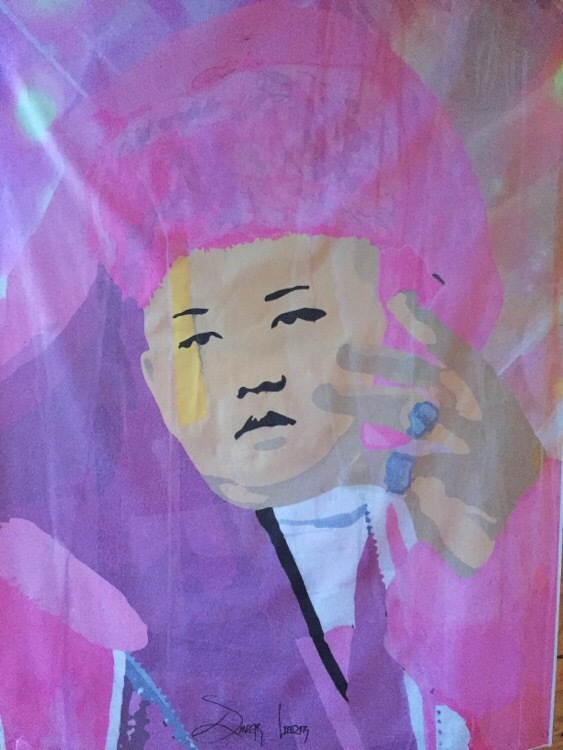 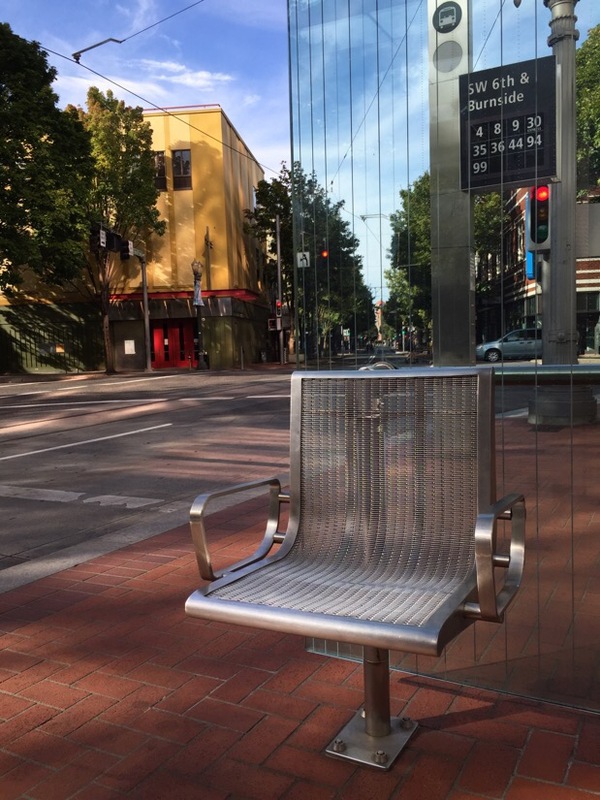 A few pieces of street art having been appearing in Bethesda lately. 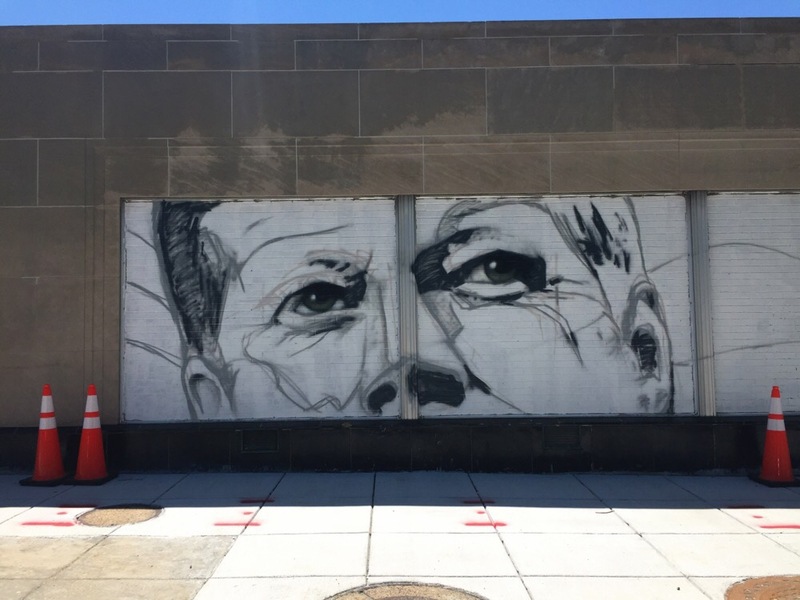 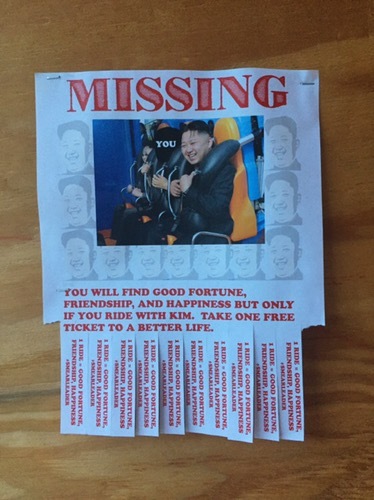 Seen on U St close to 14th in Washington DC. 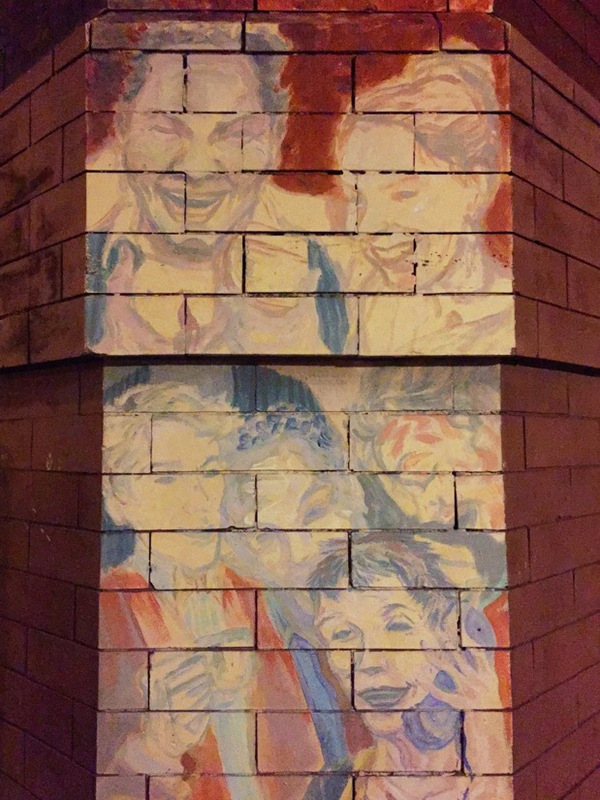 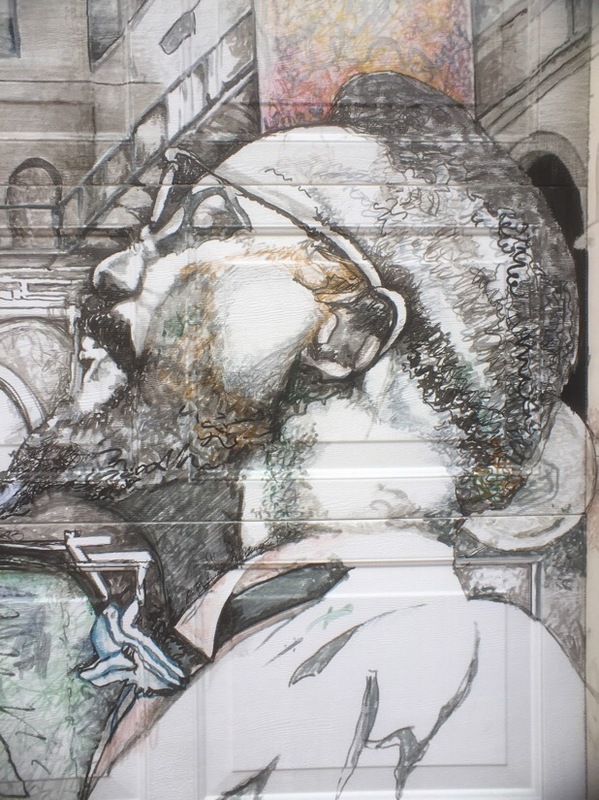 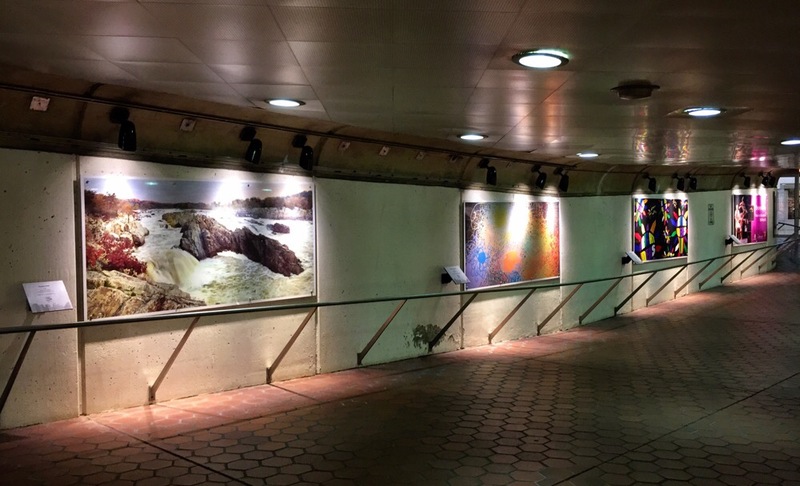 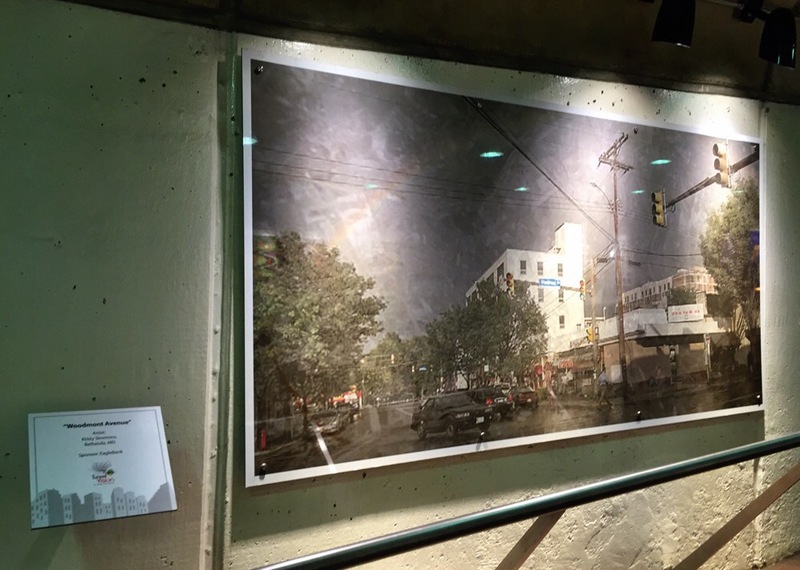 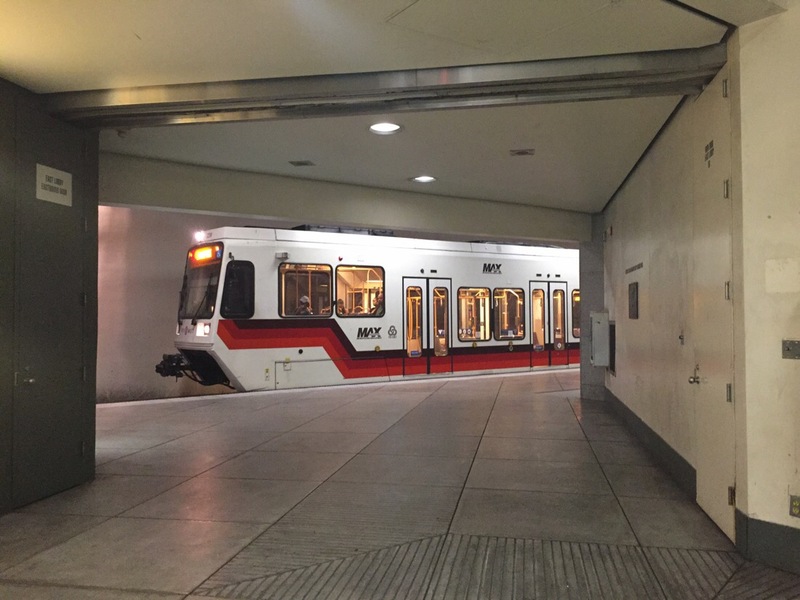 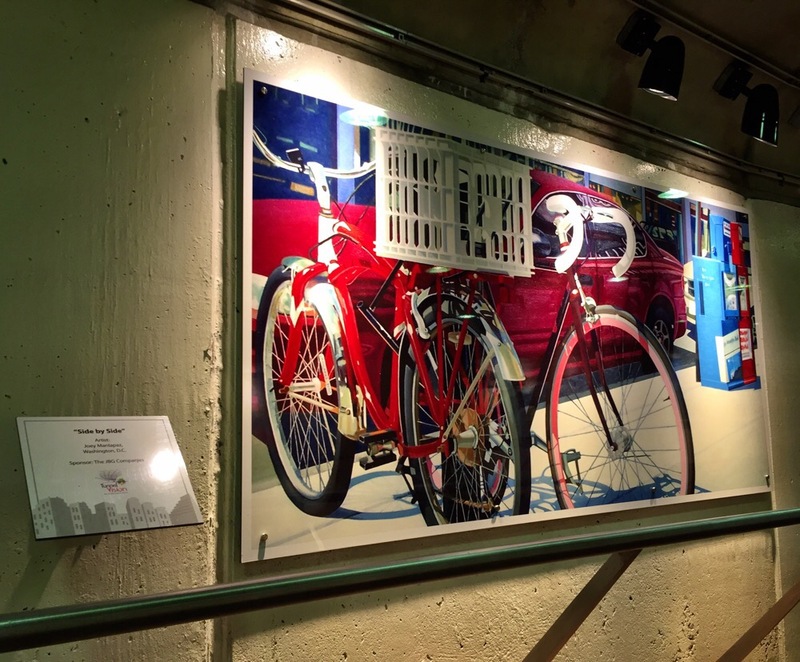 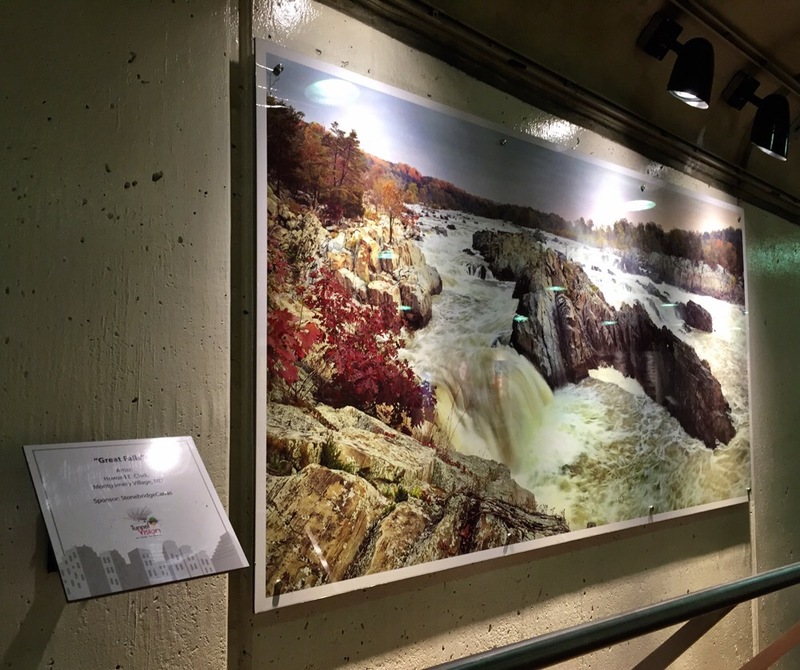 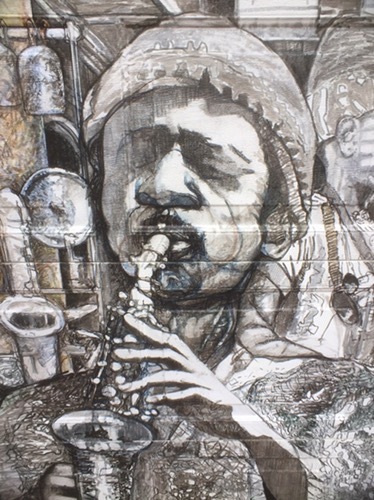 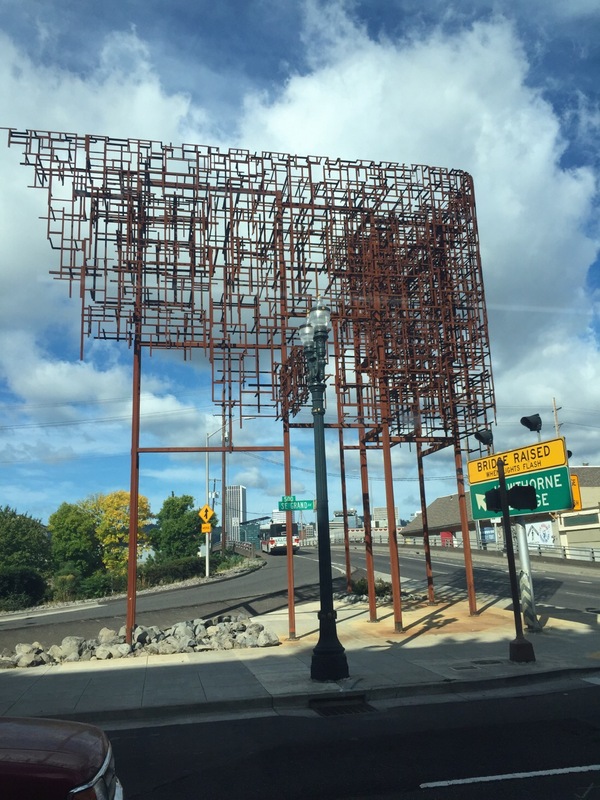 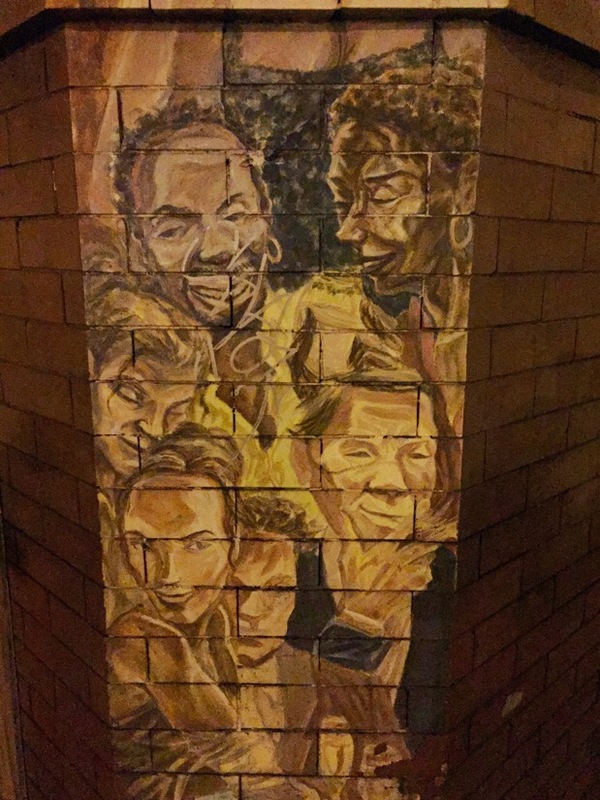 Artwork displayed on the walls of the Rockville Pike underpass in Downtown Bethesda.